We developed this fast paced, against the clock, educational quiz game for outdoor advertising giant JCDecaux’s content division, Beframeus. The game was launched via JCDecaux’s network of digital advertising screens, to coincide with the announcement of their new data partnership with YouGov. The game was developed in HTML5 for both desktop and mobile device compatibility and includes a global scoreboard. 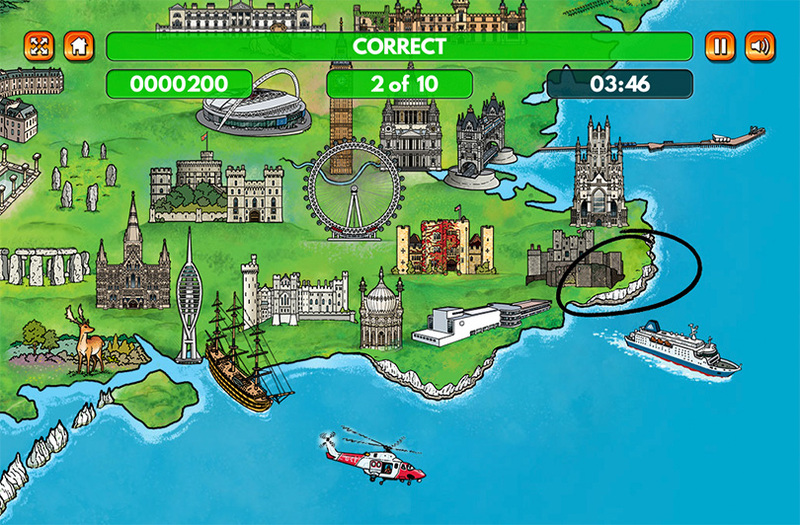 How Many Great British Landmarks Can You Identify?